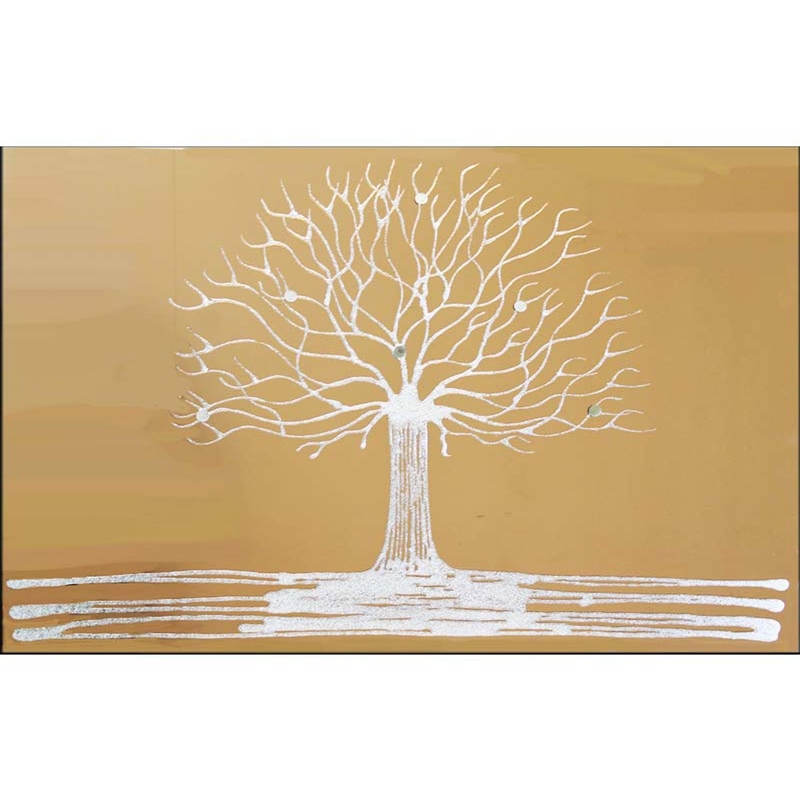 Complete your home and add some style with this beautiful Silver Glitter Money Tree on Bronze. The perfect luxury addition to your home, with the ability to give your home a nature feel while keeping it chic. This piece was designed and hand made in the UK and is available in a variety of sizes. You wont fail to impress with this enchanting piece.